We’d love to hear from you! Whether you have questions, feedback or want to learn more about our services, let us know. Please fill out your contact information, and we will get back to you shortly. 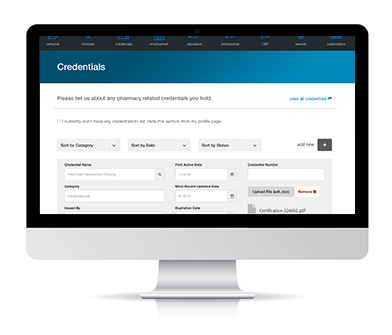 Pharmacists, if you have questions on managing your Profile, be sure to check out our Help Center as well.